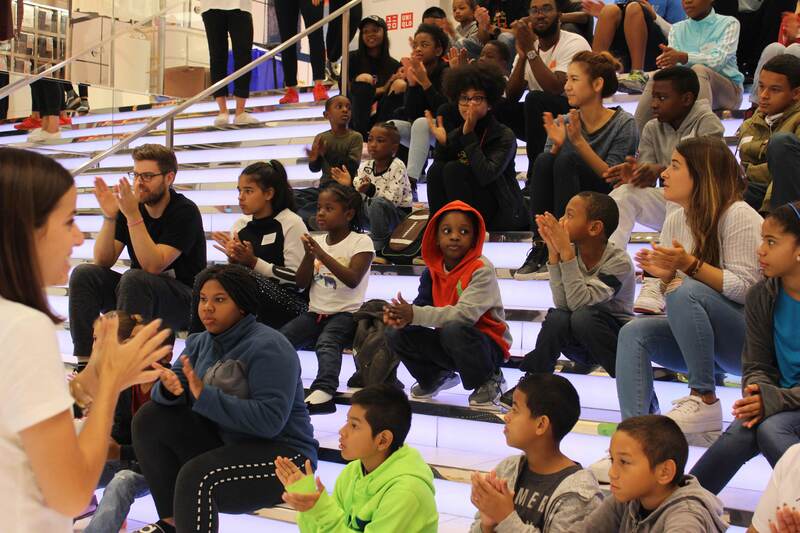 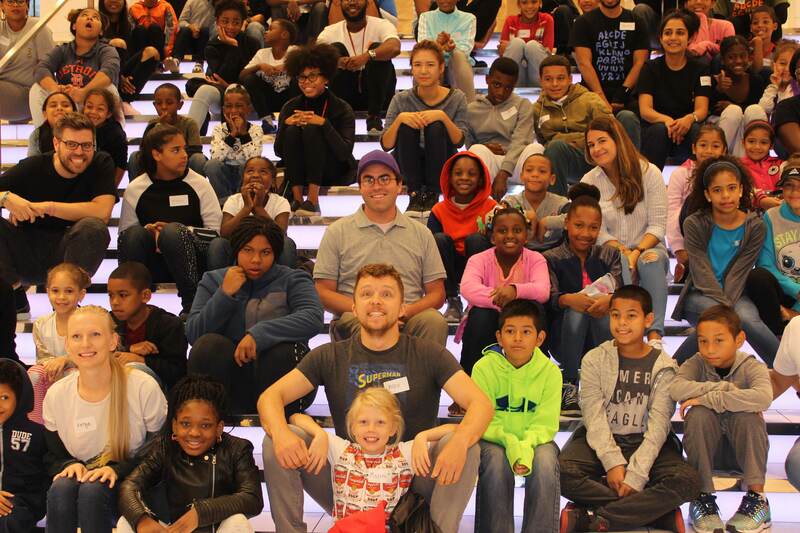 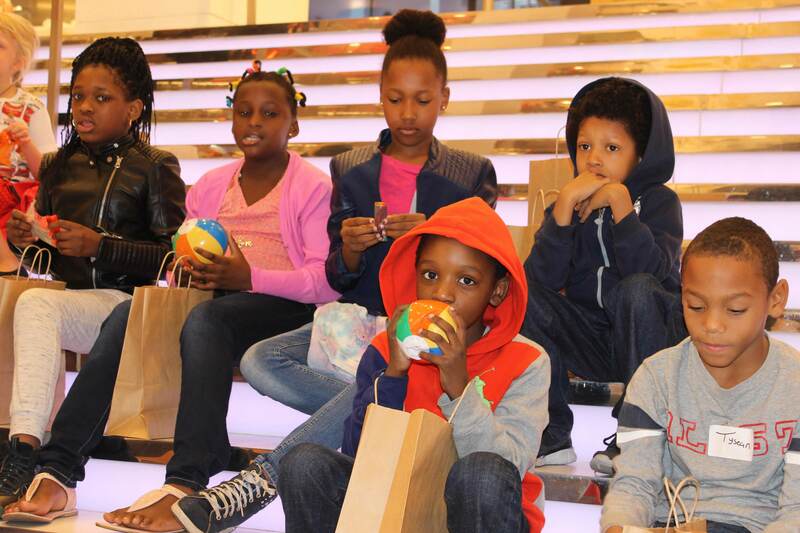 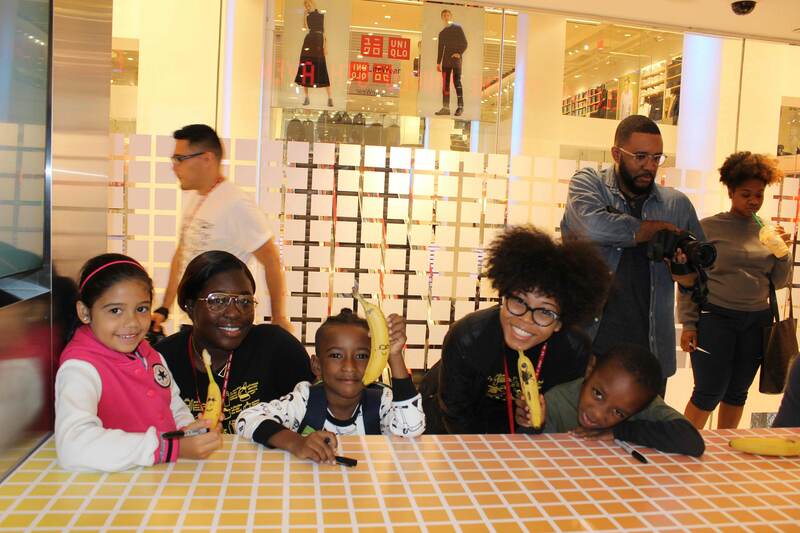 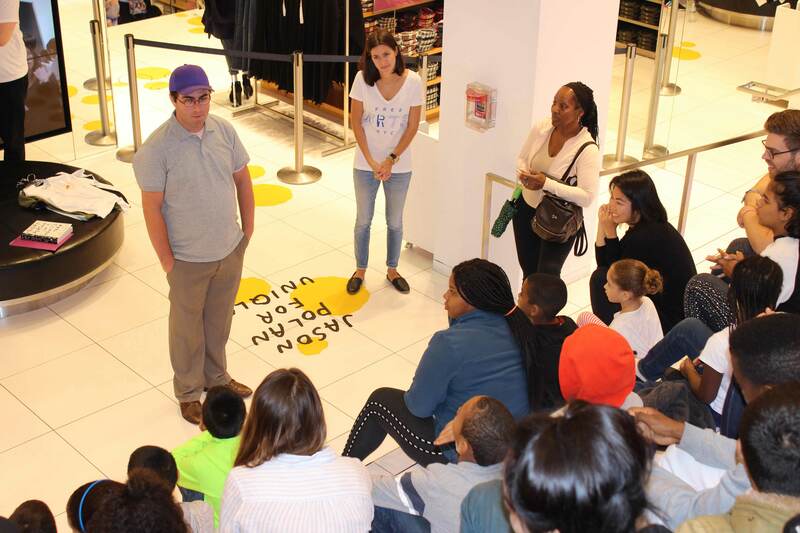 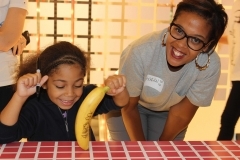 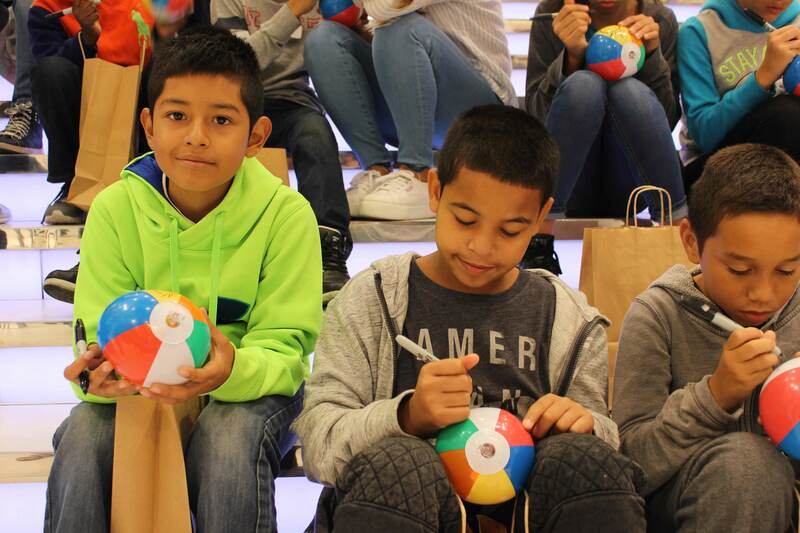 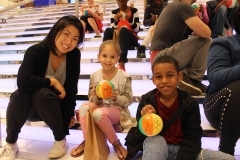 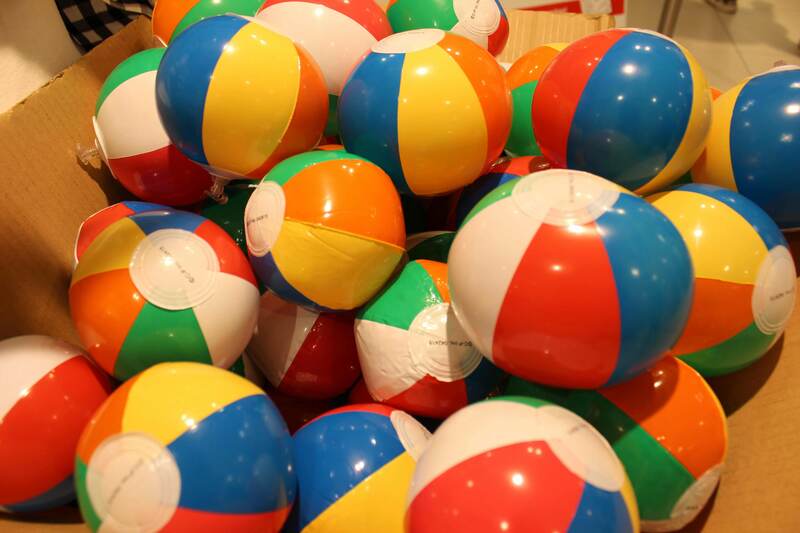 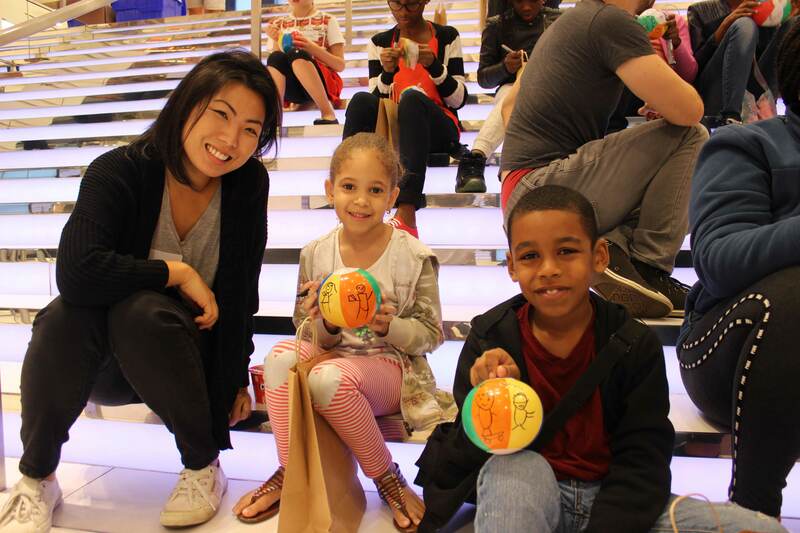 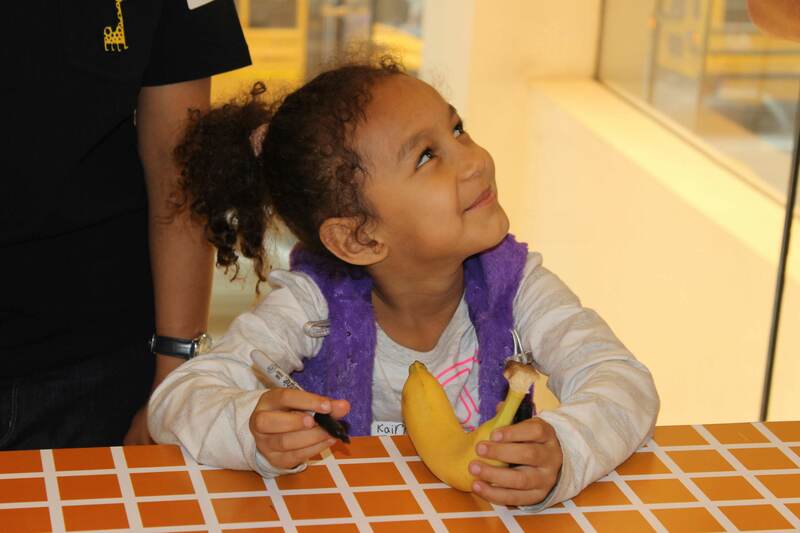 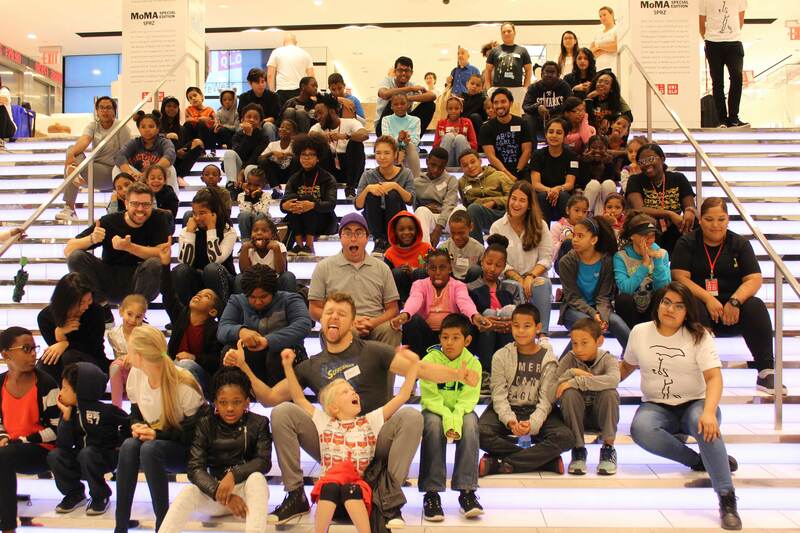 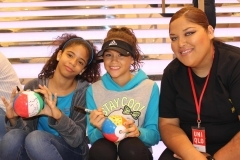 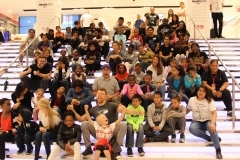 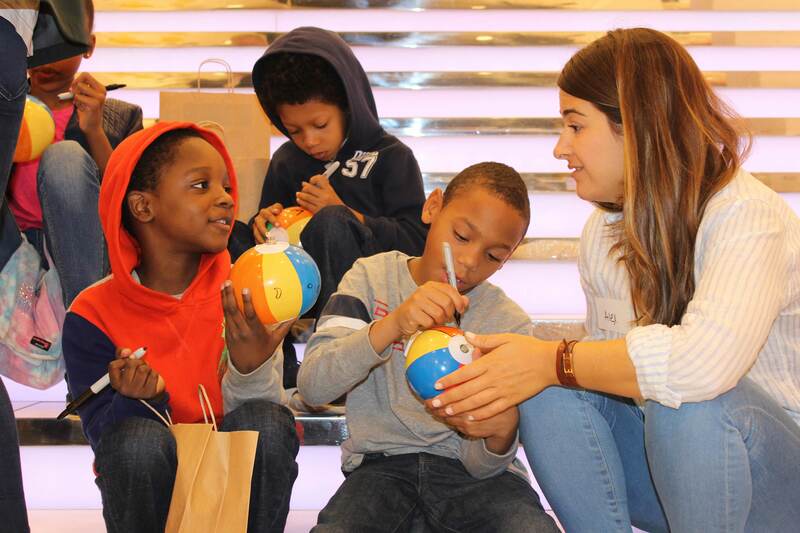 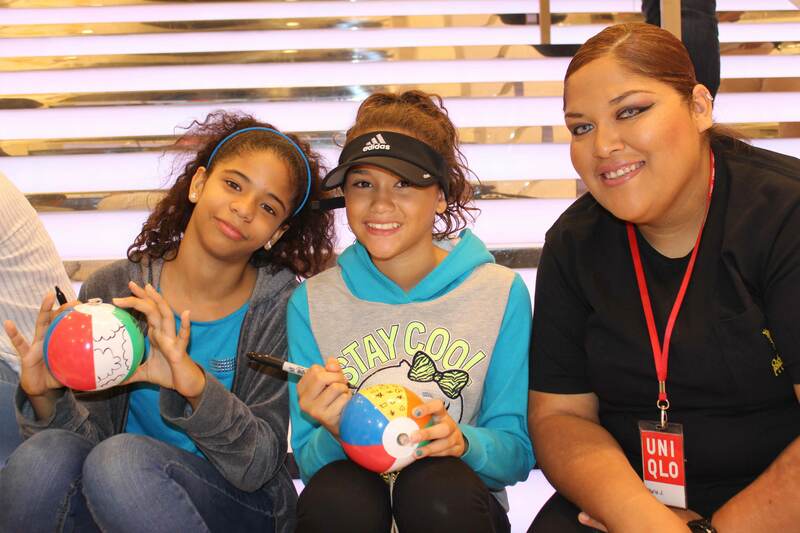 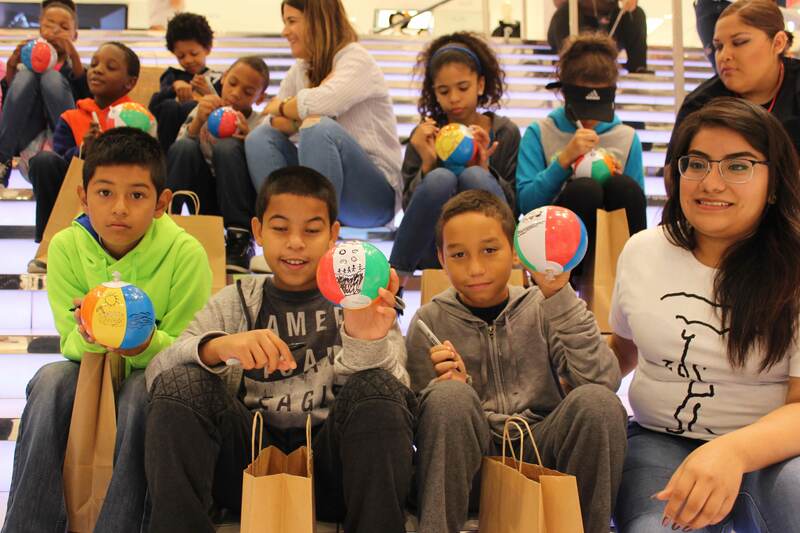 Employees from UNIQLO joined Free Arts NYC for a special volunteer opportunity held at their Global Flagship store. 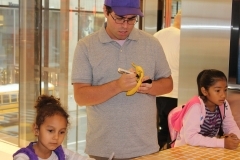 NYC artist Jason Polan led a group of employee mentors and children through a drawing workshop. 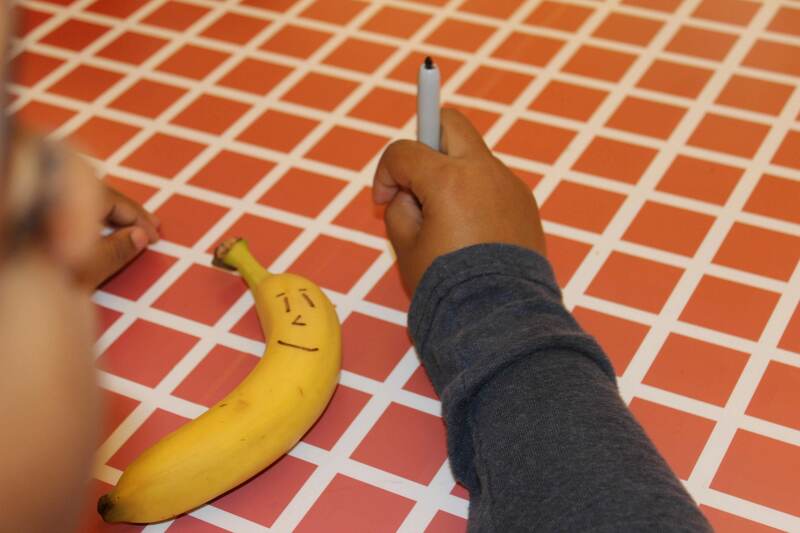 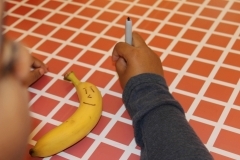 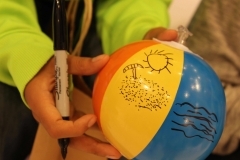 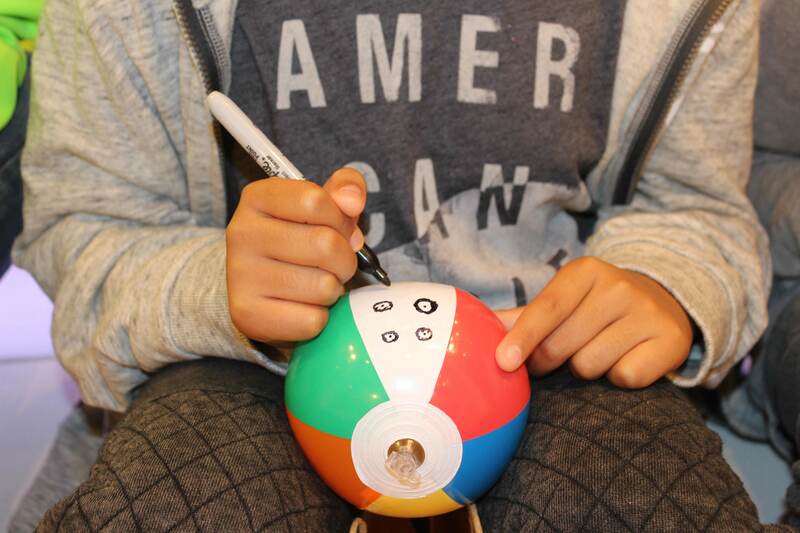 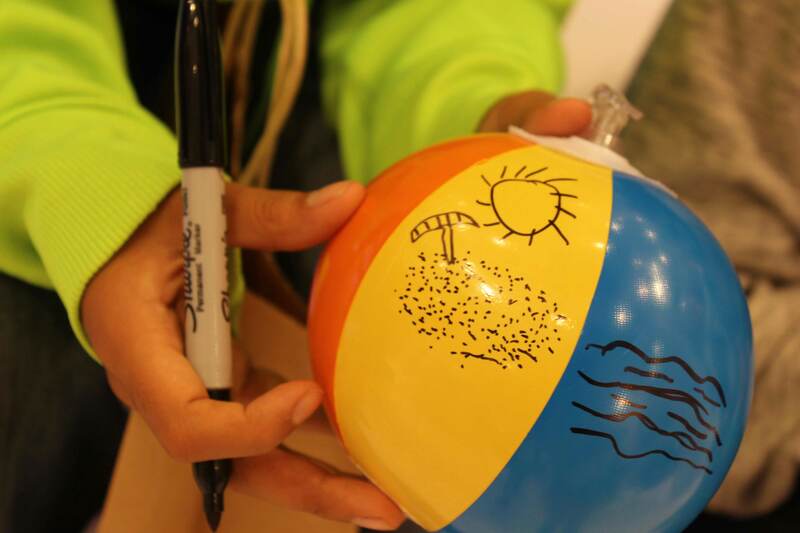 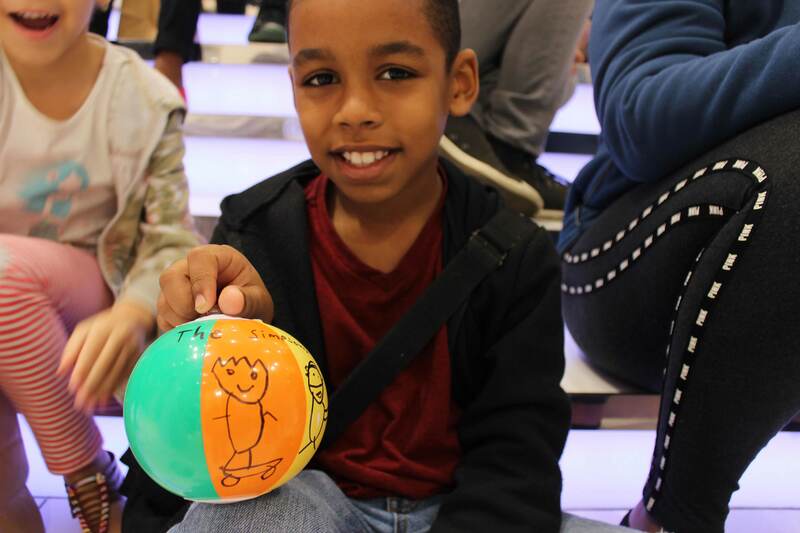 Children drew on everyday objects including bananas, coffee cups, beach balls, and t-shirts.